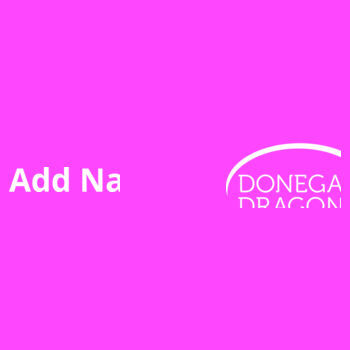 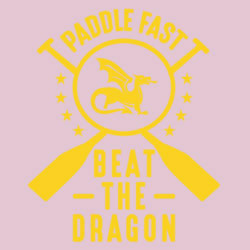 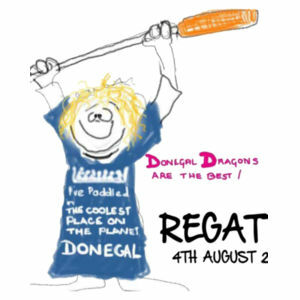 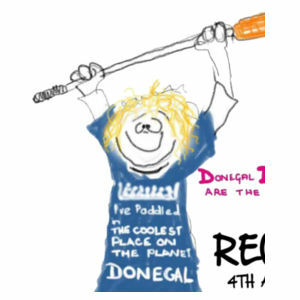 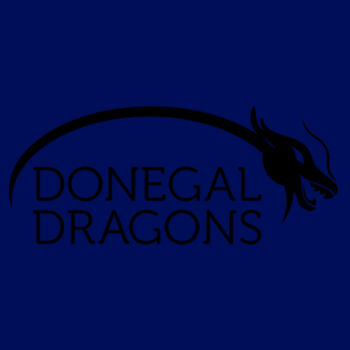 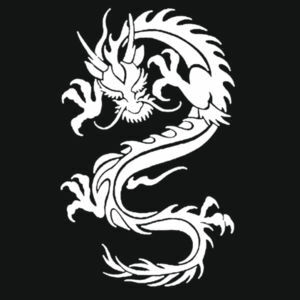 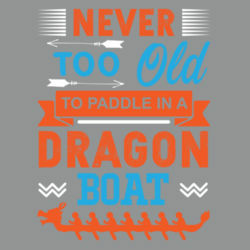 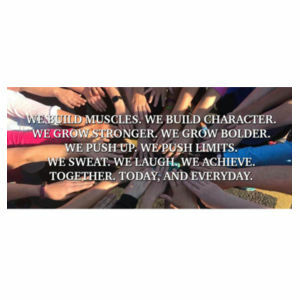 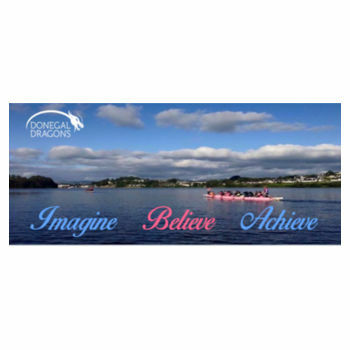 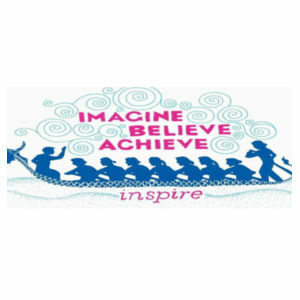 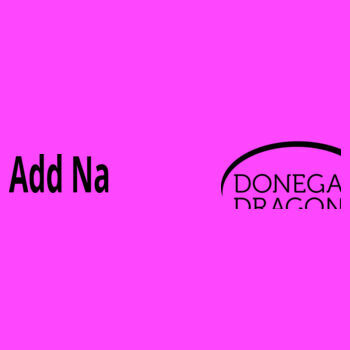 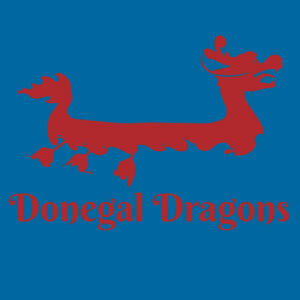 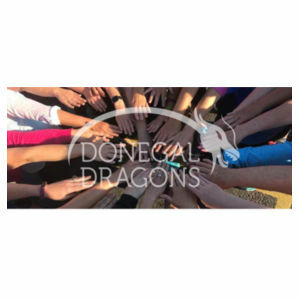 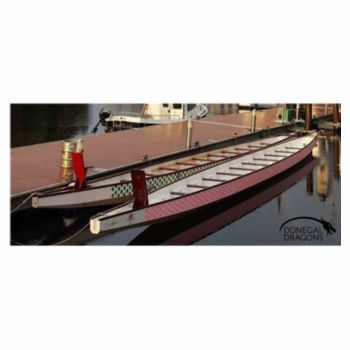 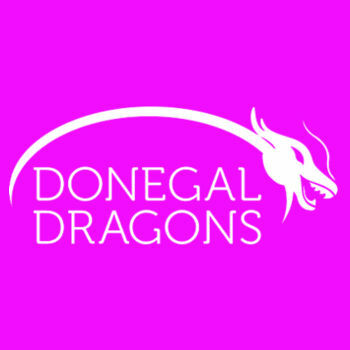 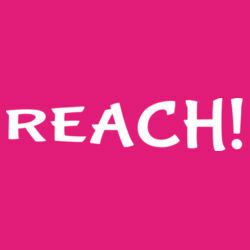 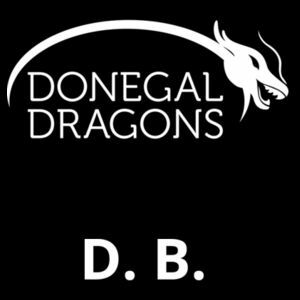 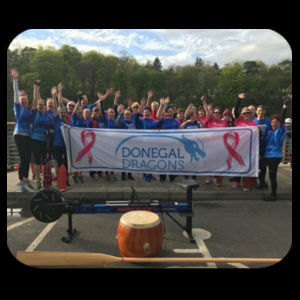 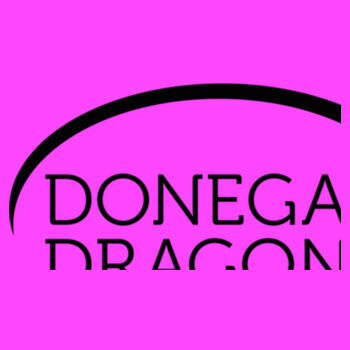 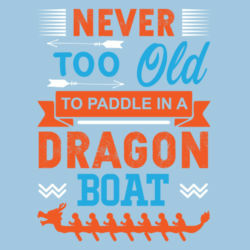 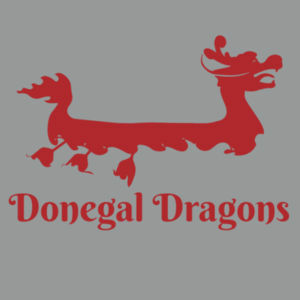 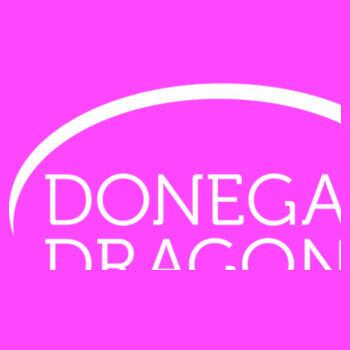 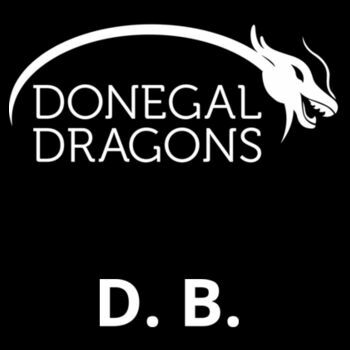 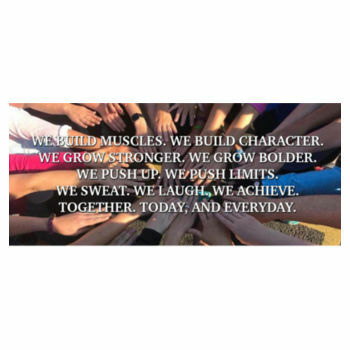 Donegal Dragons T-shirts, Hoodies and Goodies! 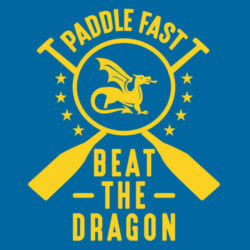 These vests are the same as the original short term campaign. 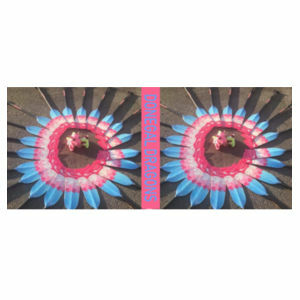 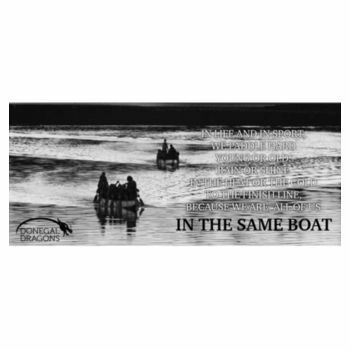 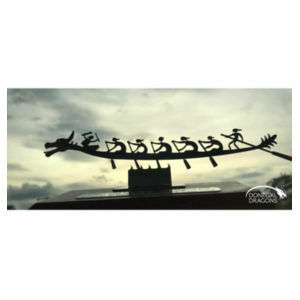 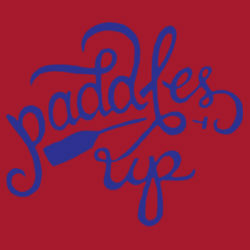 They are available with white or black logo and you may also add your name if you wish.